As you can see, flossing offers many benefits for such a simple and inexpensive technique. So if you're still wondering how much to floss, don't worry about it. Don't mistake the frequency of your flossing with the effectiveness of it. 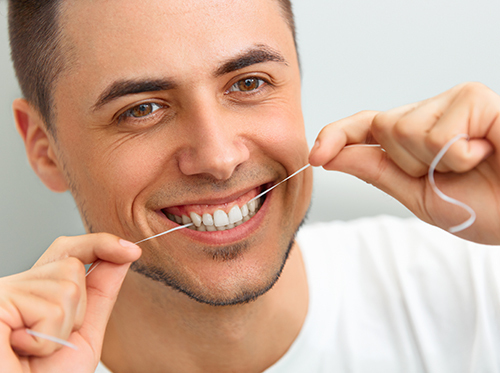 Choose a dental floss that you like and one time during the day when you can floss thoroughly and just do it! If you need more tips on how to floss correctly, ask Drs. Love and Miller or any member of our Falls Church team—we'd be glad to help you pick up this healthy habit!